Great opportunity to invest in a two-unit in prime location. First floor unit includes 2 bedrooms, 1 bath, plus spacious living room and kitchen. Walk up second floor unit is 1 bedroom, 1 bath. Large shared 2 car garage. Shared basement includes storage and laundry. This property is being sold AS-IS condition. 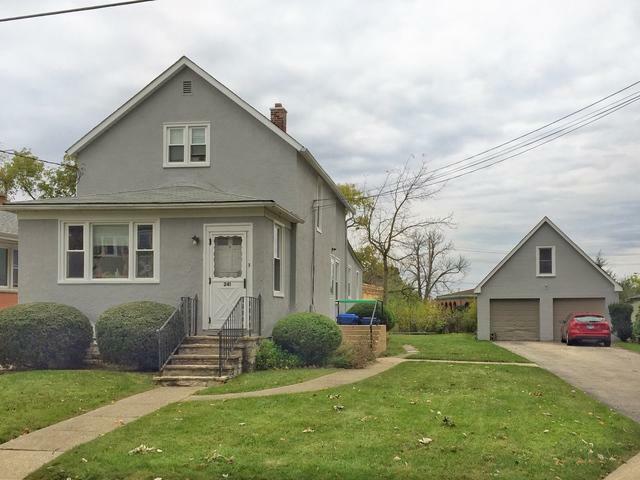 Close to town, train, restaurants and Lake Michigan.